Find out how to raise your baby in a green way and reduce your impact on the environment. Environmentally conscious mum, Sophia Gill shares her views on the eco friendly baby clothing company, Frugi. When painting your eco nursery, it is important to minimize the use of harmful chemicals and solvents found in paints and wallpapers to provide clean air for your baby’s delicate lungs. Maintaining a good air quality is vital when creating an eco nursery for your baby. A baby’s skin, lungs and other organs are all delicate and sensitive to external factors such as paint fumes and pollution, with some synthetic paint components being linked to health issues in later life. When furnishing your eco nursery, it is important to be aware of any potentially harmful chemicals that can be harboured by your furniture and released into the atmosphere to be inhaled by your baby or absorbed through their skin. 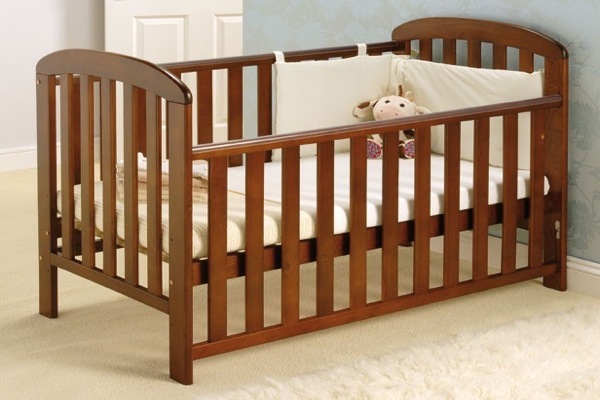 Choosing a cot for your eco nursery can involve a lot of decisions. Should you buy second hand? Or buy new but long lasting? And which materials are the healthiest for your baby? This article should help you to make an informed decision when choosing an eco friendly cot for your baby. Creating a nursery for an baby’s arrival can be an exciting and rewarding project. 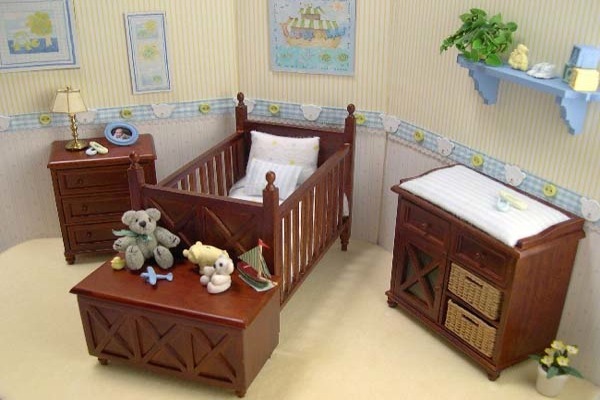 With many decorating products and furnishings containing harmful chemicals, it is important to choose the right materials and products to avoid harming yourself, your baby or the environment. By switching to eco baby care you can reduce your household’s waste output and make parenthood an overall more green experience. 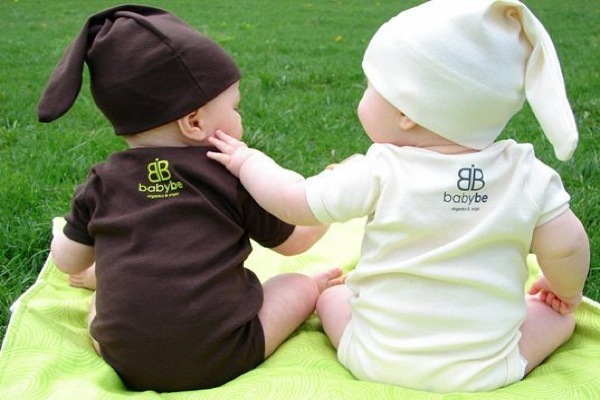 Dressing your baby in organic baby clothes is an ideal way of keeping their skin protected, leaving them happy and healthy.